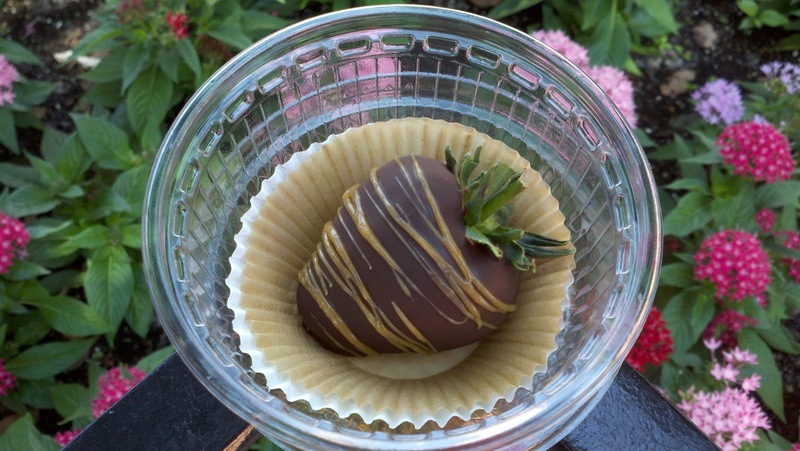 April showers bring May flowers...and other goodies like strawberries! Who knew strawberries could be made even better by a trip to Epcot's Germany Pavilion? I savored this little delight last May after first enjoying the scent of Karamell Küche- YUM! 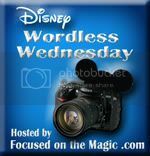 This post is part of the wonderful Wordless Wednesday Bloghop made possible by Focused on the Magic! Be sure to stop by and take a look at all the other marvelous May photos! 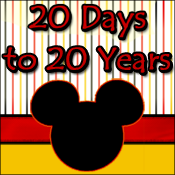 Find us on Facebook for even more Disney fun! Oh Yum! That looks delicious and refreshing! Love how it's framed in flowers! MMmm I'll have to check that out next time! Thanks for sharing and for linking up today!! That is one delicious looking strawberry!! Brilliant! That could be my calendar shot for all 12 months and I'd be perfectly happy, as long as it meant I got 12 of those delicious looking strawberries. That looks so delicious Great choice.. I DO want one of these!!! Delish! I would take this strawberry covered in different flavors for every monthly shot. It looks yummy!